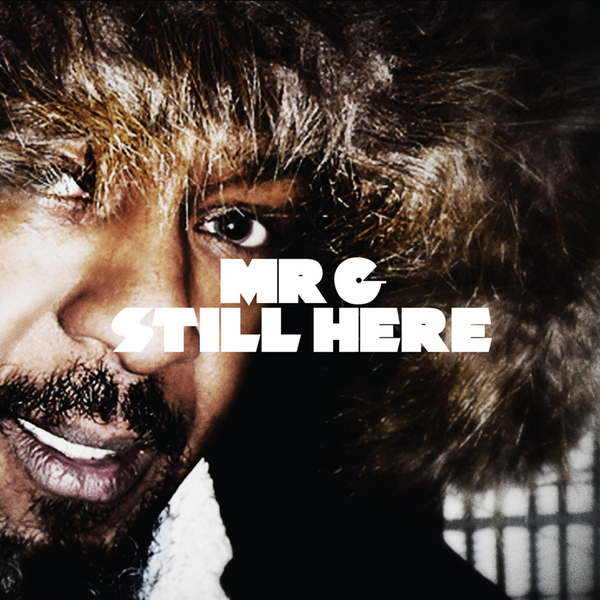 Mr. G has been a mainstay of the UK's underground house scene for the last ten years. He's produced over 40 solo records for a handful of labels including Defected, Moods & Grooves and (more recently) Rekids, where his debut album 'Still Here' lands. The streamlined but gritty sound of his bass-heavy tech-house sounds like a fusion of modern A Guy Called Gerald and Radio Slave, finding that niche between strongly functional heft and deeply coded soul swing that's made his most famous tracks like 'U Askin'?' and 'Makes No Sense' worldwide staples on more discerning floors. He shifts through nine shades of his style on 'Still Here', from the tribal perk of 'Blessed' to pivoting techno in 'Firewater', organ spiced rollers like 'Dark Town Orchestra', Nu-grooved Latin inflections on 'Get On Down' or purely physical urges like 'Lord Have Mercy' and the gripping shuffle of 'Light'n'Shade'. Fans of the Cabin Fever series, Radio Slave or Jerome Sydenham should check this!